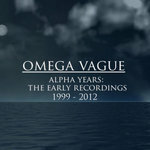 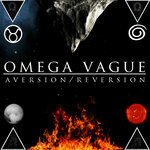 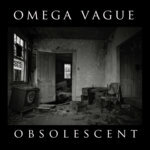 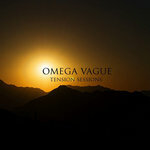 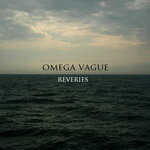 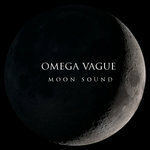 Includes unlimited streaming of Omega Vague via the free Bandcamp app, plus high-quality download in MP3, FLAC and more. 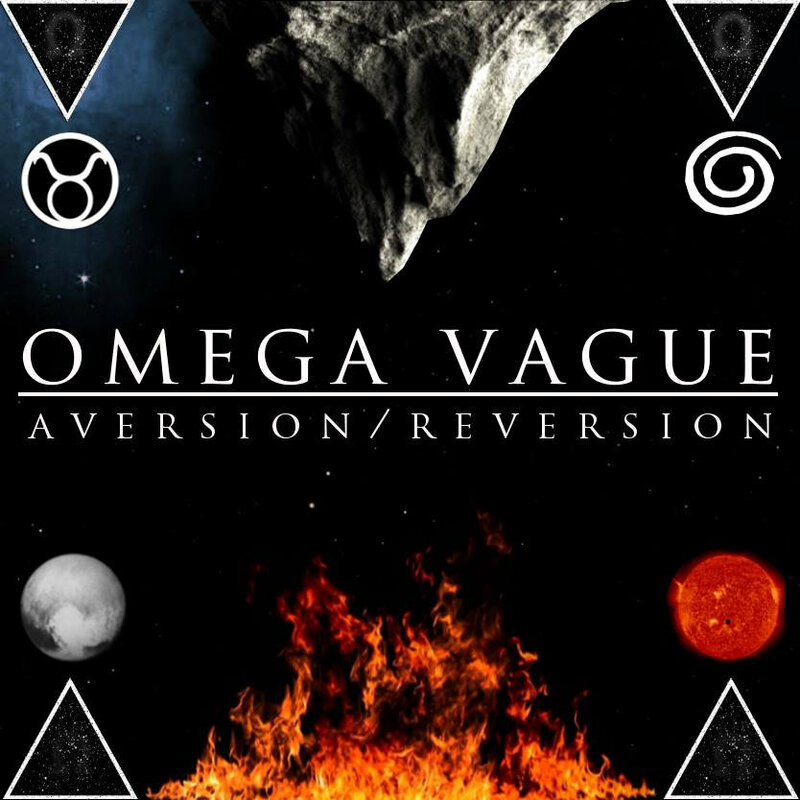 This album was recorded through a very rough 2013. 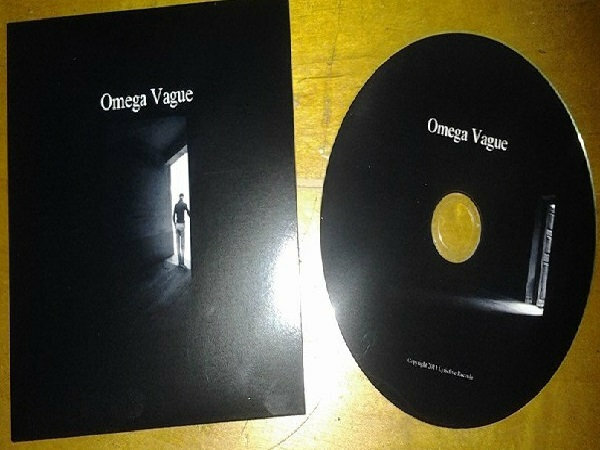 The spirits of passed on loved ones live on in this recording. 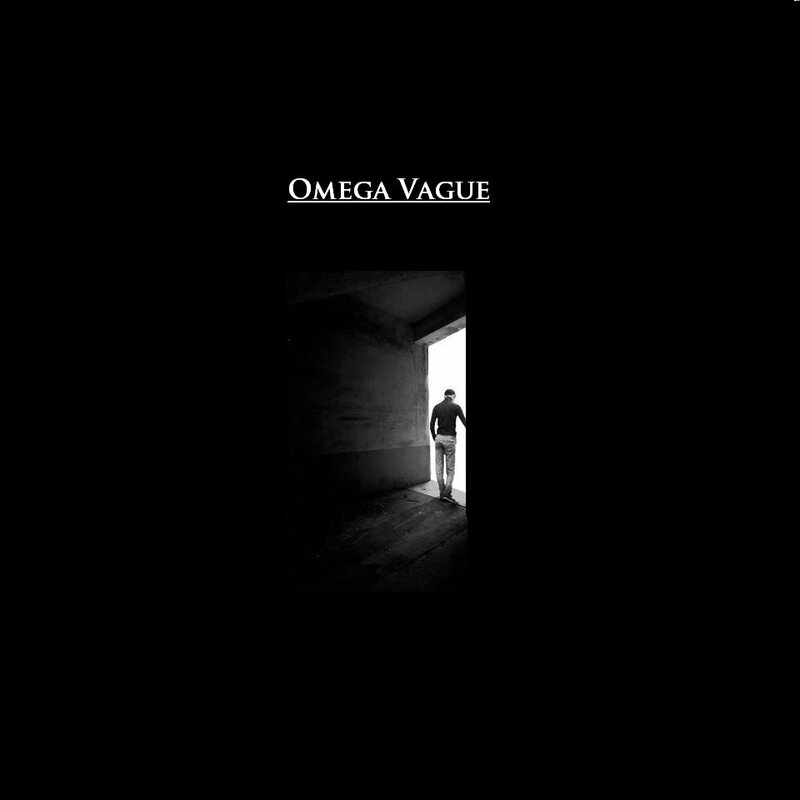 David Keith plays drums on "Rest", "Sea Of Shame" and "Not Forgotten"